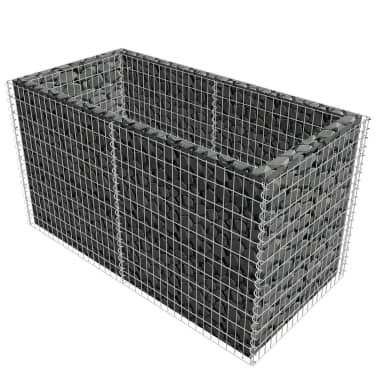 The sturdy gabion has been designed to be filled with rocks or gravel. 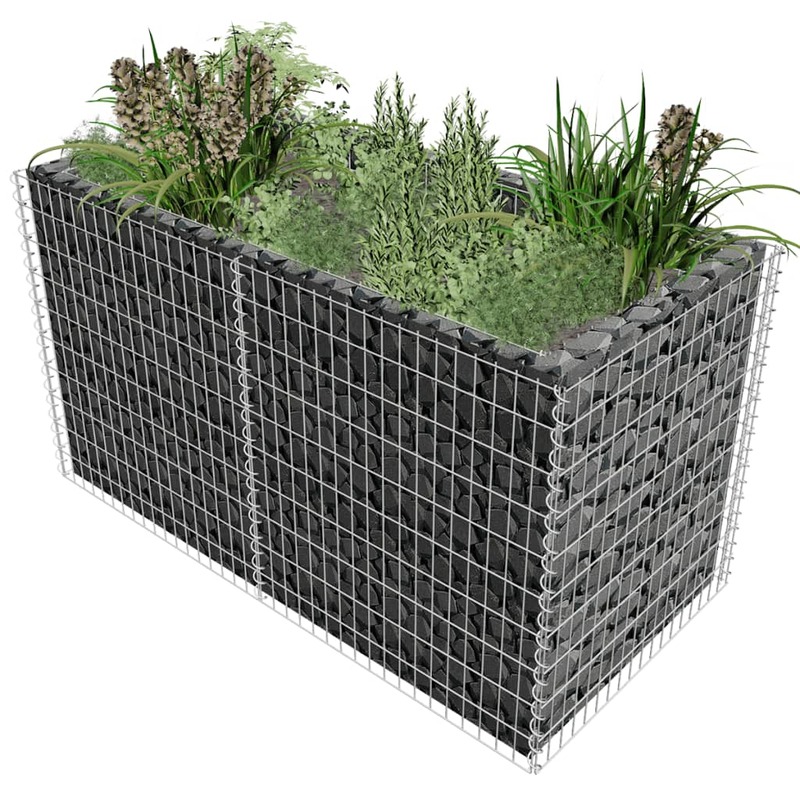 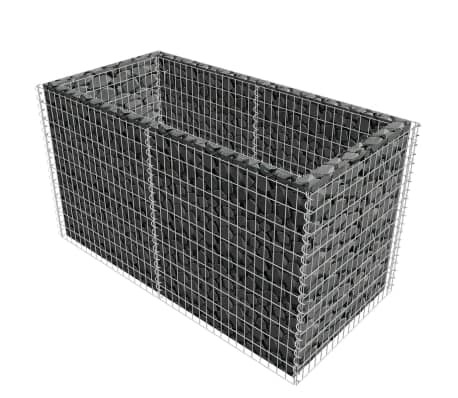 Made of rustproof and weather-resistant galvanized steel, the gabion is very stable and durable. 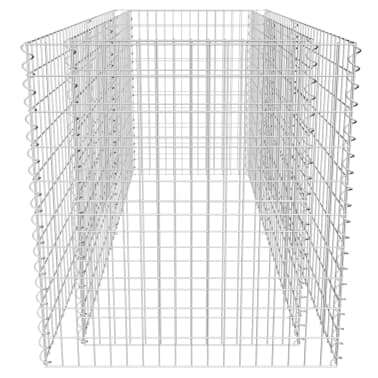 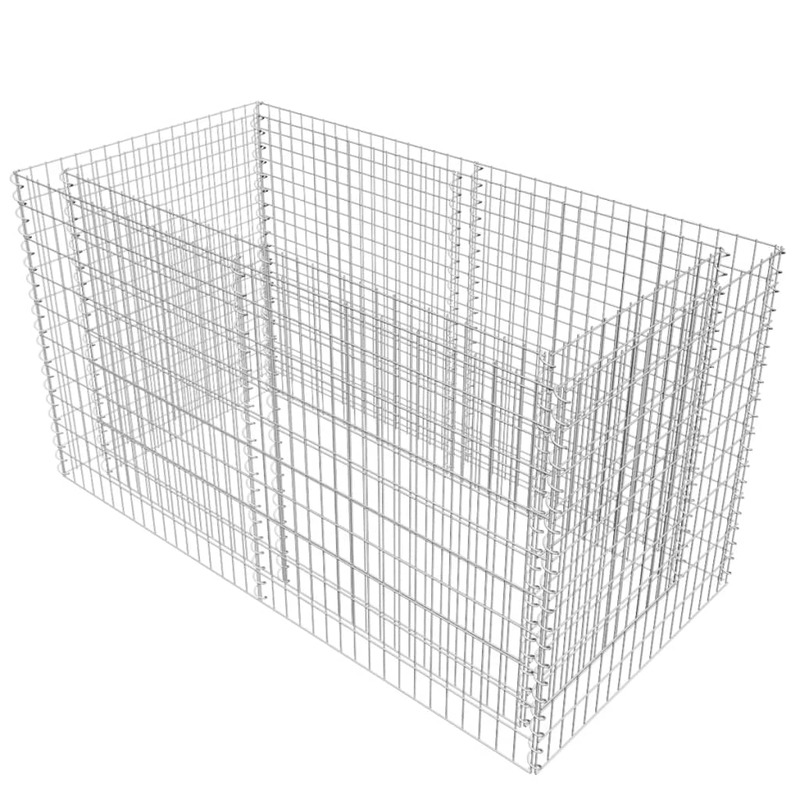 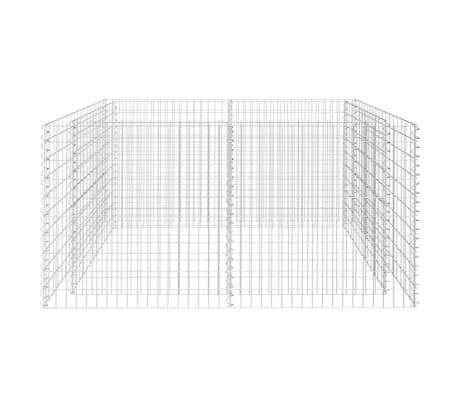 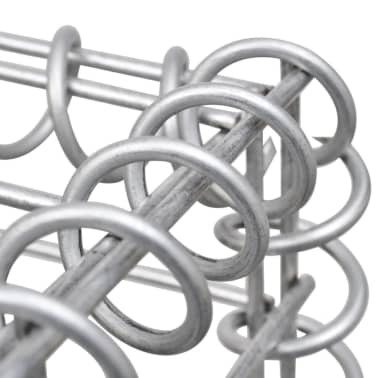 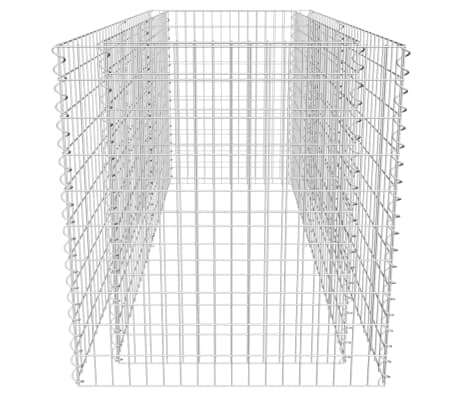 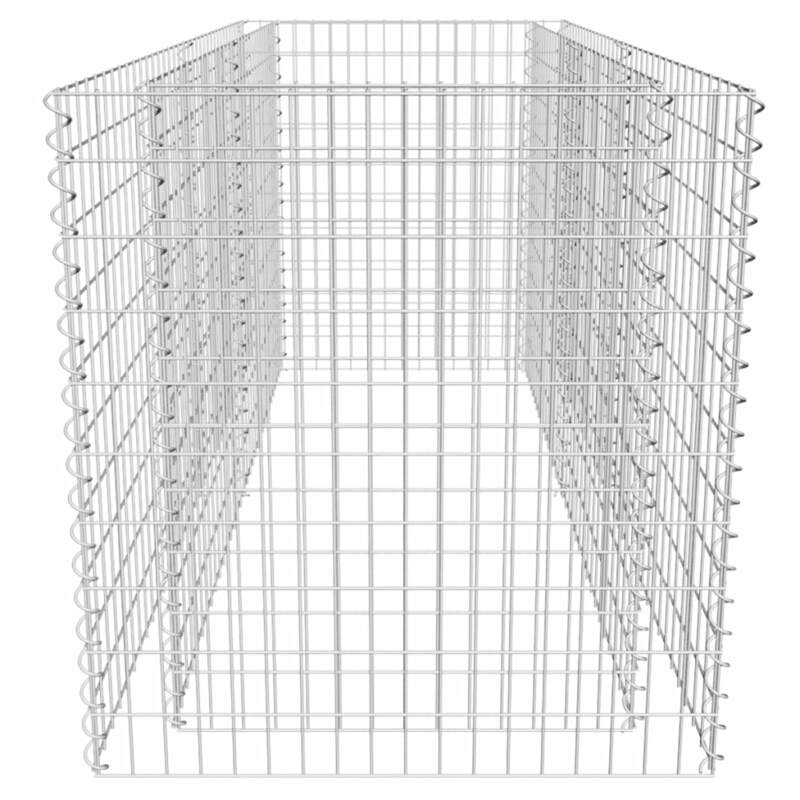 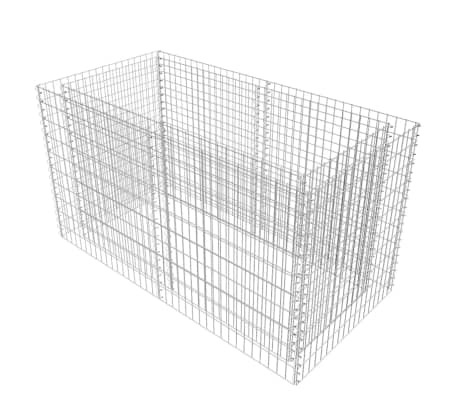 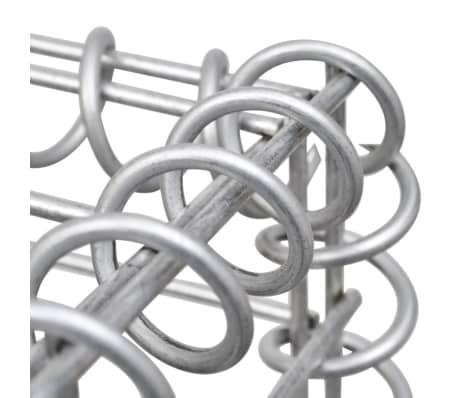 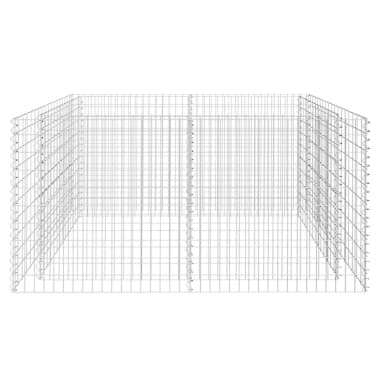 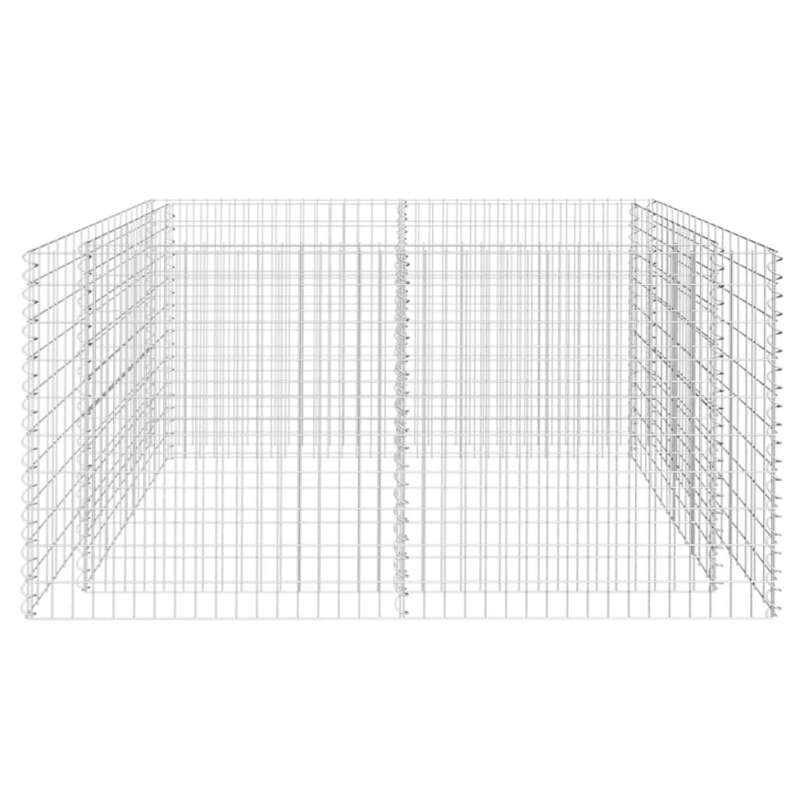 The mesh grid is formed by welding transverse and longitudinal wires at each and every intersection for extra stability. 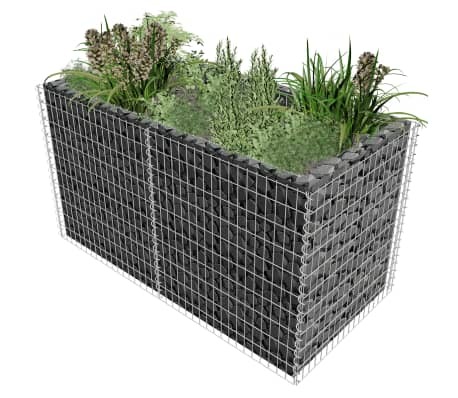 vidaXL Gabion Planter Steel 106.3"x35.4"x19.7"
vidaXL Gabion Planter Steel 106.3"x35.4"x39.4"
vidaXL Hexagonal Gabion Planter 39.4"x35.4"x19.7"
vidaXL Gabion Planter Steel 141.7"x35.4"x39.4"